My good EV friend is about to break the record books again in an EV with another plug in adventure ! So electric cars can’t drive far ? We don’t think so ! not when we look at this Plug in adventure trip ! This standard 30kwh Nissan Leaf is about to set out from Aberdeen to , wait for it ! 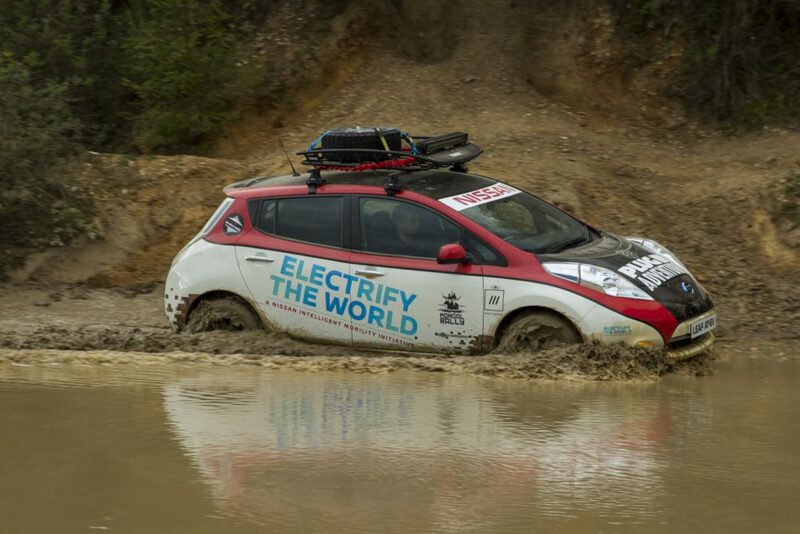 Mongol Rally has NEVER sen anything like this before. 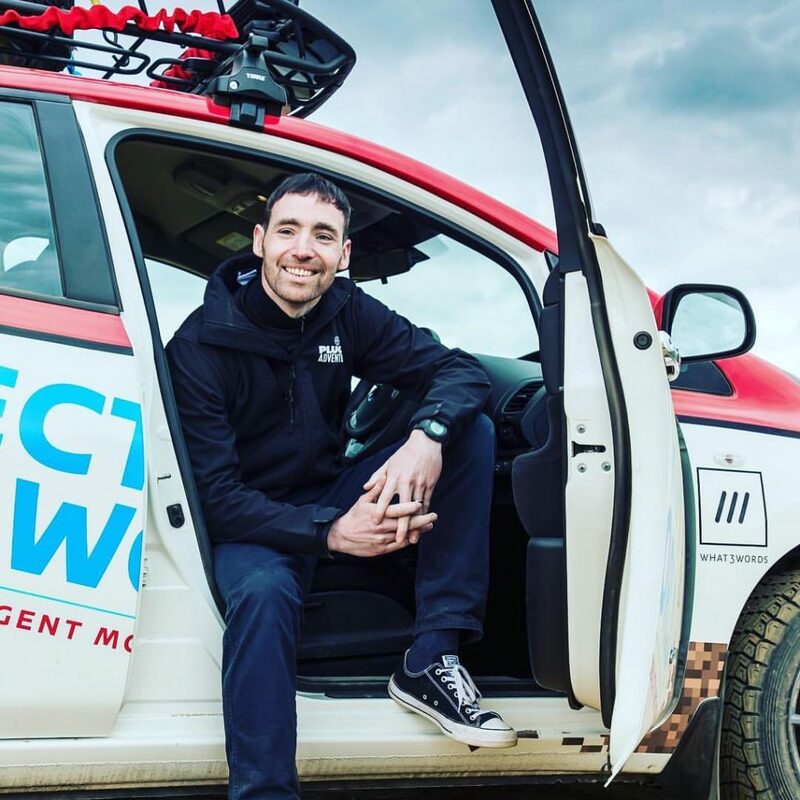 Along with his wife Julie they both will set out on a 10,000 mile drive to show that EV’s are great for more than just nipping to the shops and back ! As they visit towns and villages in places like Russia and Kazakhstan he will charge up where-ever they stop for the night. Business local to the area are keen to show these 2 EV adventures hospitality and of course be photographed with this fantastic pair of Eco adventurers. “On the lead up to and completion of our adventure we hope to get the global community talking, chatting and debating on the topic of electric vehicles. Also to engage with the public on changing people’s perception of electric cars, all the while raising funds for two amazing charities as we truly believe this is the future. PIA is focused on raising awareness to assist people make the move to electric vehicles whilst helping reduce harmful emissions in our cities. We are not a business, charity or organization, we are simply a team of self funded EV enthusiasts that dedicates all of our spare time into promoting anything electric. Cool Earth is the Mongol Rally’s chosen charity. Cool Earth is an environmental charity that works in partnership with indigenous communities. The charity protects rainforest that without intervention will be destroyed within the next 18 months. WWF Scotland is PIA’s chosen charity. WWF Scotland use their experience, credibility and influence to help create long-term solutions to global threats to people and nature – such as climate change, the peril to endangered species and habitats, and the unsustainable consumption of the world’s natural resources. 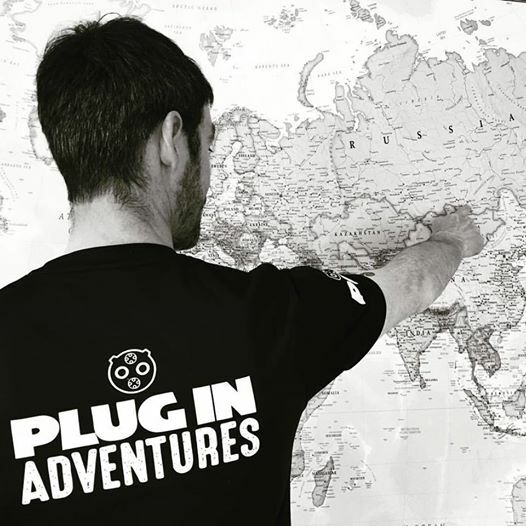 Follow Chris and Julie on their plug in adventure ! Chris all set for July 10th ! yes we will get here Julie no problem !